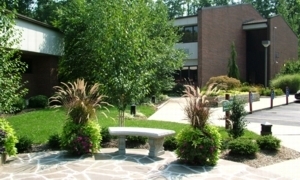 Bishop Hodges Center is dedicated to hospitality and services for workshops, retreats, and conferences for Diocesan, ecumenical, and other non-profit groups involved in spirtual, educational, or pastoral development. 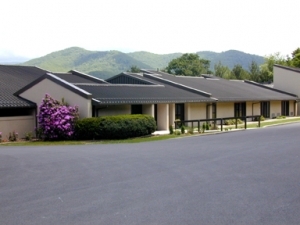 Conference services, overnight accomodations, meals and socials can be provided for 70 persons. The center can also accommodates up to 120 people for parish and diocesan summer youth programs. 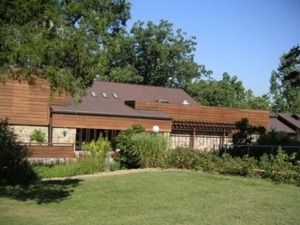 The center is located near many scenic and recreational attractions.